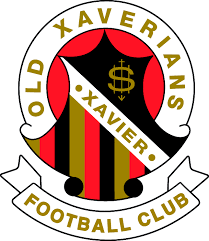 When it comes to amateur football clubs in Australia, one of the most popular clubs is the Old Xaverians Football Club. Since its founding in 1923, the Old Xavshas become one of the top clubs in the Victorian Amateur Football Association. Since its conception, the members of Old Xaverians Football Club are former students of the Xavier College in Melbourne, Australia. 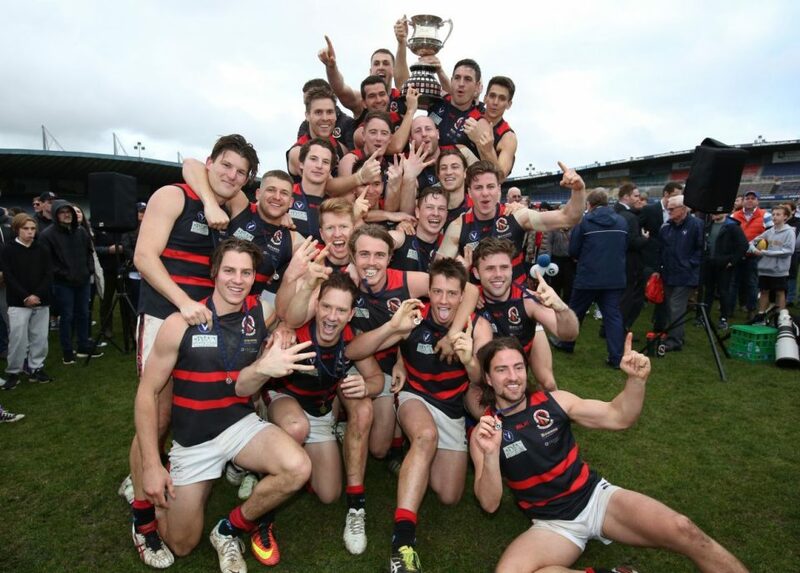 To date, it has won 14 Victorian Amateur Football Association Senior Premiership titles. The club also won three Premier B flags, two Premier C flags, and one Division 1 flag. A number of A Section clubs in the VAFA managed to establish premiership dynasties. 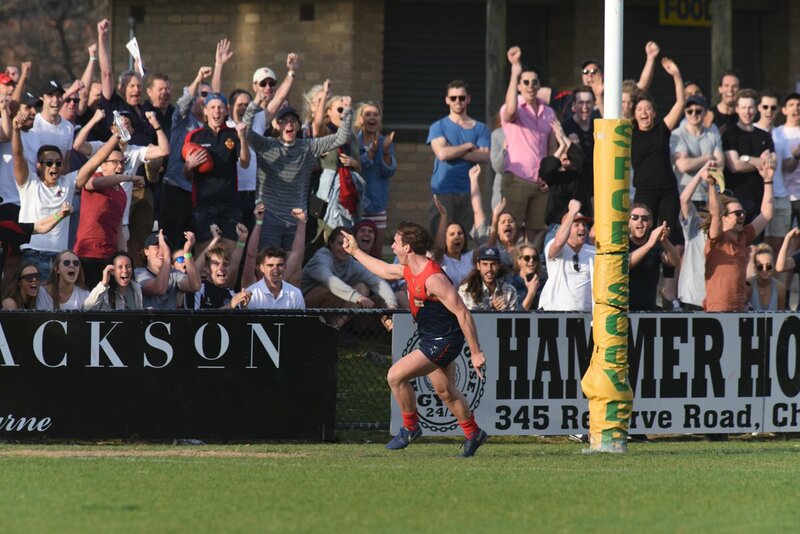 Some of the clubs include the Old Scotch Collegians during the early 1930s, University Blacks before and after World War II, Old Paradians during the 1960s, and Ormond during the 1980s. However, the most noteworthy dynasty of them all is the Old Xaverians from 1995 to 2000. While it was not the first time that a club managed to win six titles in a row, what made the 1995-2000 titles special is because the level of competition in VAFA during that era was at an all-time high. The Old Xavs won over high-calibre teams with conclusiveness and conviction. 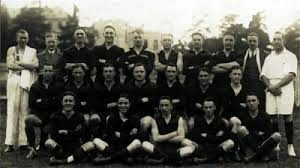 When the group of alumni from the Xavier College formed the Old Xaverians Football Club in 1923, it didn’t achieve success right away. On the contrary, the club experienced frustrations and defeats during its early years. The club debuted in A Section but was relegated to B Section at the end of the season. The Old Xavs can’t seem to come up with a winning formula until 1928 when the team reached the finals of the B Grade. However, the success was short-lived because the club dropped to C Section the following year after their worst season to date. It will take the Old Xaverians Football Club a couple of decades to enjoy success in the A Grade. After their first A Grade flag in 1981, the Old Xavs had to wait for almost 15 years to win an A Grade flag again. In 1995, they won the title, and it was the start of their six-year winning streak. Their winning ways didn’t end there. They managed to win seven more titles, the last one being in 2016. At the start of the 1995 season, the club only had one Premier title to show. However, they managed to become the top team in the Victorian Amateur Football Association in just two decades. There’s no denying that there’s no stopping the black and red anytime soon. At present, the Old Xaverians Football Club has eight teams competing in the Victorian Amateur Football Association. It plays its Senior Premiership games at the Toorak Park, while the other teams are based in Stradbroke Park. Its women’s team plays its home games at the Xavier College in Kew.